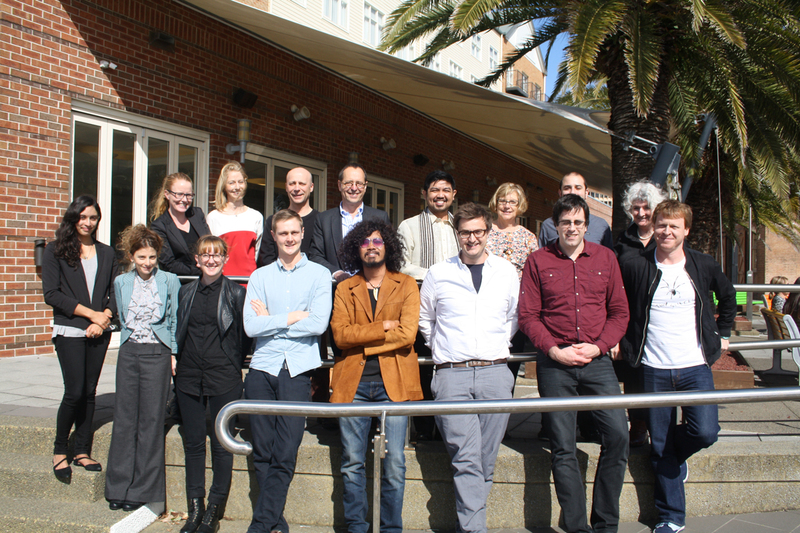 The international field of youth sociology has been dominated by research in the UK, Europe, Australia and North America, emphasising urban youth. 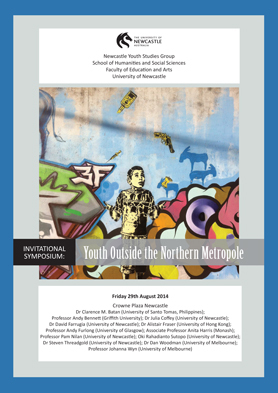 On Friday 29 August 2014, international and Australian youth researchers at the Youth Outside the Northern Metropole symposium in Newcastle, Australia, took a different direction and presented their studies on urban youth in the global 'South'; regional/rural youth in Australia. They also discussed some of the theoretical implications of a rapidly changing world.